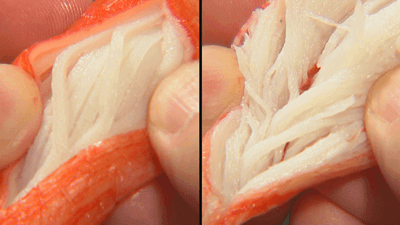 SPIRIT OF JAPAN Delivering Kanikama to the World: A Small Fish Cake Shop goes Global | jibtv.com | Japan International Broadcasting Inc.
“Kanikama” are imitation crab sticks made of ground fish meat. They were first manufactured in Japan around 40 years ago but are now consumed all over the world, and the consumption rate abroad is 10 times that of Japan. 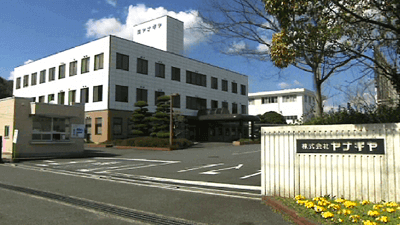 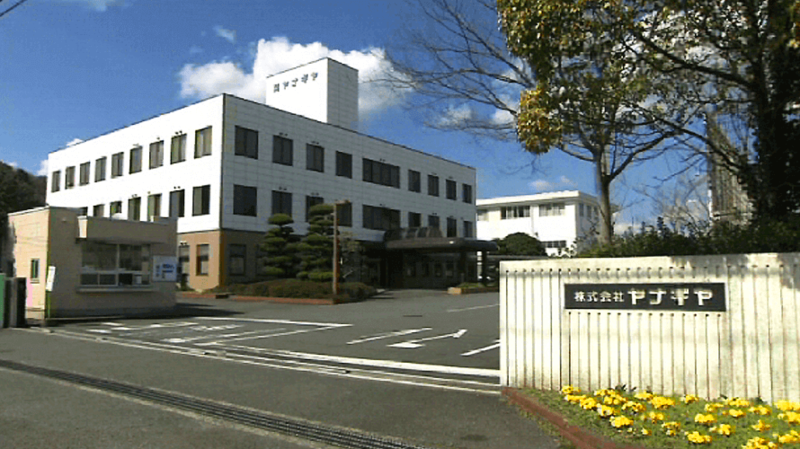 It was Yanagiya, a food machinery company in Ube City, Yamaguchi Prefecture, that made this global expansion of kanikama possible. 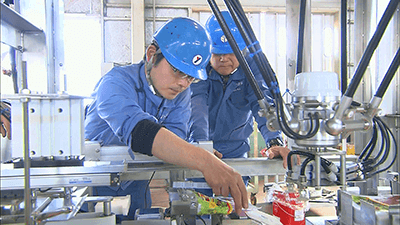 Yanagiya exported the kanikama manufacturing machine to 19 countries and currently holds roughly 70% of the world’s share.